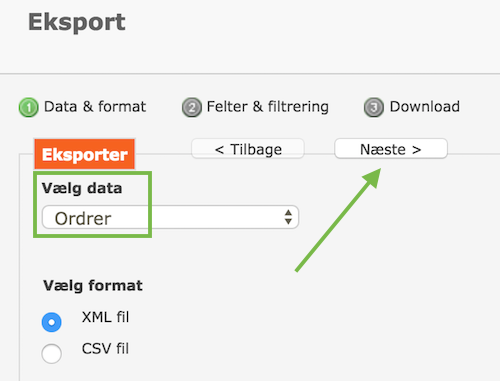 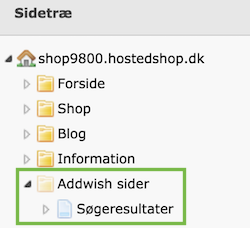 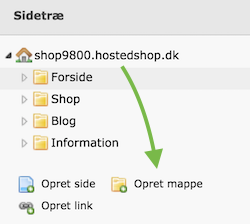 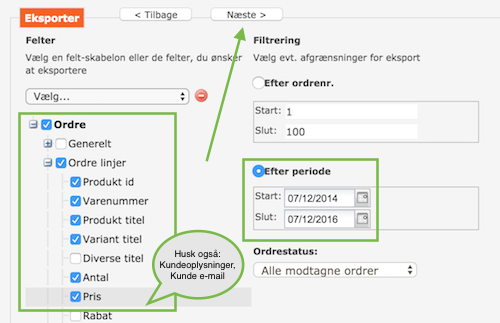 Step 1: Login to your ScanNet Webshop admin account: https://webshop.scannet.dk/. 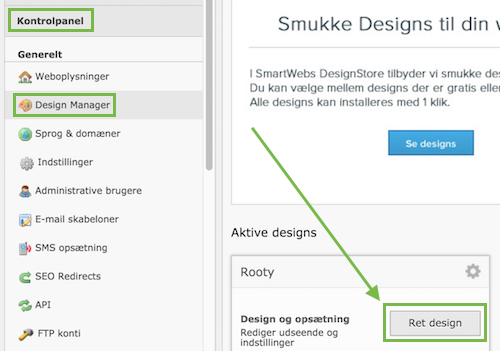 Step 4: Now the helloretail module is activated in your ScanNet Webshop. 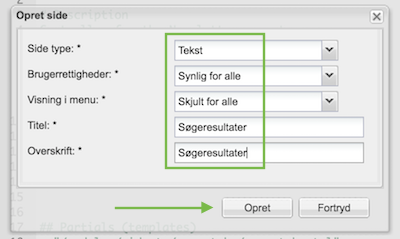 Please follow the next steps below, to complete your setup.